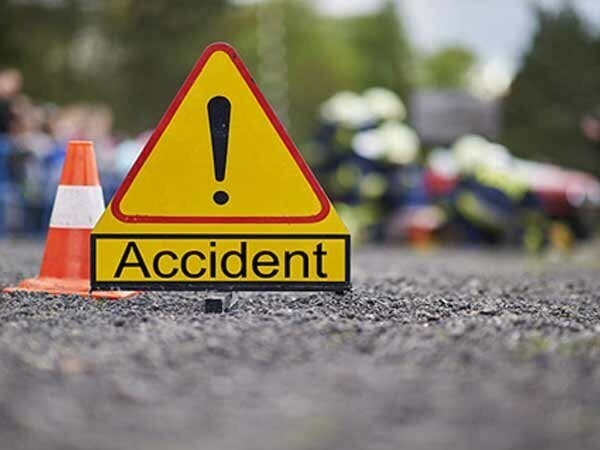 New Delhi [India], Apr 3 (ANI): A labourer working in a plastic bottle crushing factory in Asola area died in an accident on Wednesday, officials said. The deceased, identified as Madhu Ram, hails from Lakhimpuri district in Uttar Pradesh. Police have arrested the factory's owner Manish Kumar and registered a case against him. The factory operated at a rented space employing a handful of workers.